Join us while we celebrate our 33rd cruising season in 2017! 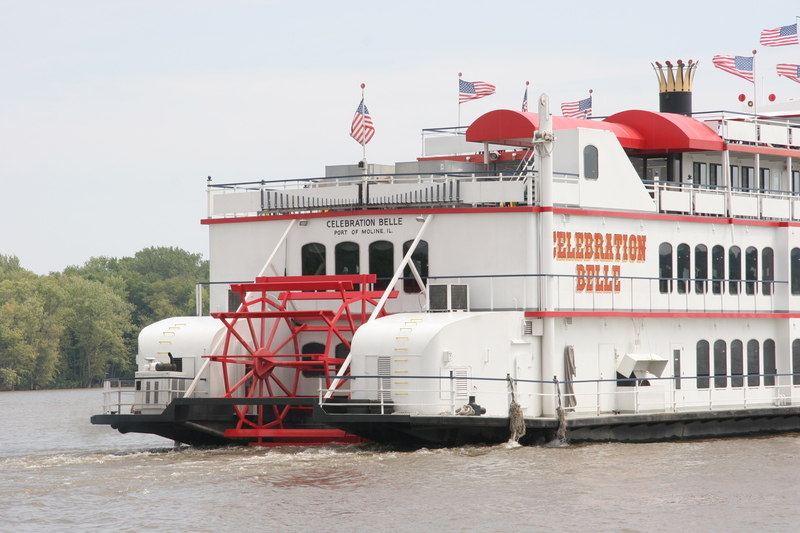 Our 750 passenger paddlewheel boat, the “Celebration Belle” is specifically designed for cruising the waterways of the great Mississippi River, offering casual sightseeing, luncheon and dinner cruises. 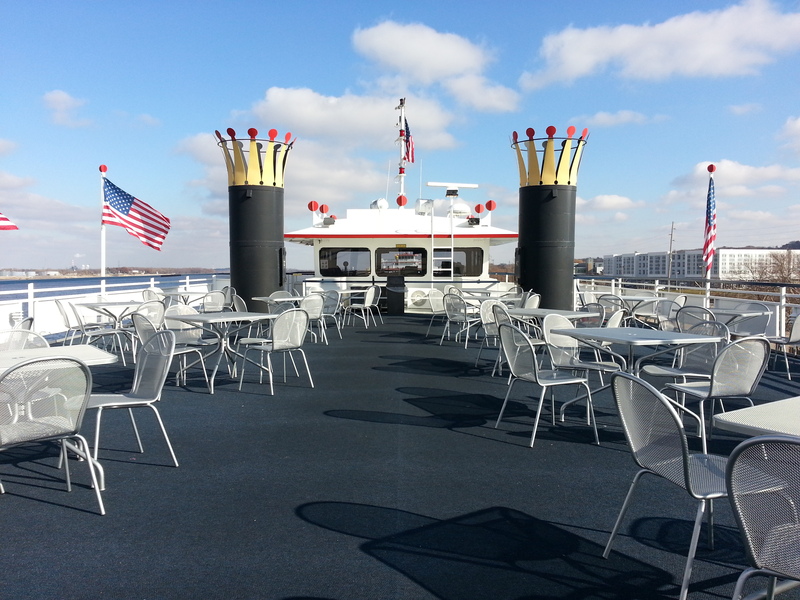 We offer various cruises to meet any sailor’s enjoyment needs!